The most crucial detail of any candidate's offer package is the salary figure, which takes into consideration their unique experience and skill set and potential impact on a company. But if you’re in charge of growing your team at a startup, how do you know if what you’re offering is competitive enough to attract top talent? And as a candidate, how do you know that your salary figure is market with what else is out there? Over the years, we’ve talked to hundreds of companies about their unique hiring needs and have connected our network of 150,000 candidates to opportunities that match what they’re looking for, so it's safe to say that we’ve learned a thing or two about what makes a compensation package really stand out. 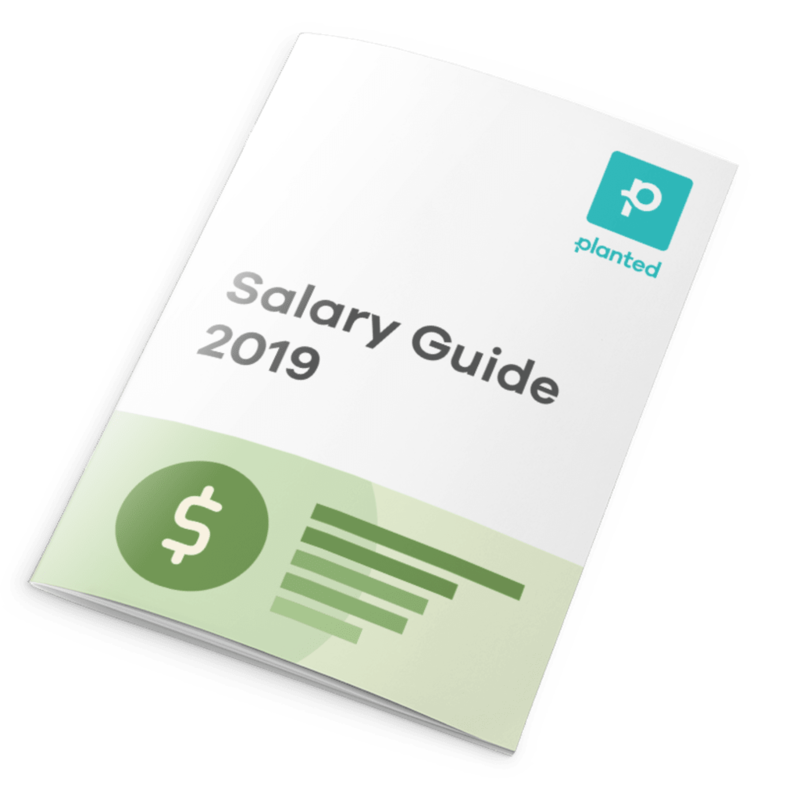 We put together the 2019 Planted Salary Guide to give hiring managers the perfect starting point as they map out their hiring plans in the coming year and candidates an idea of what their market value truly is. The salary ranges you’ll see in this guide all come from real data from jobs posted by our Partner companies in New York and San Francisco.